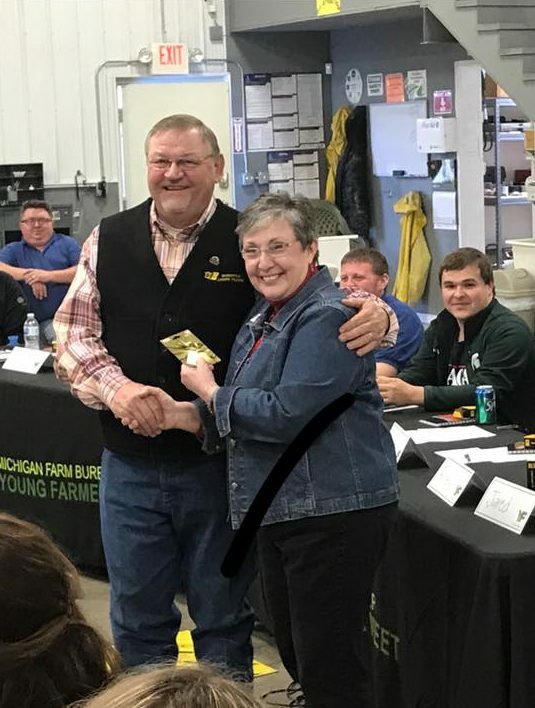 A Tip of the Hat to the Griner Family of Jones MI for hosting the MI Farm Bureau District 1 Chili Cook-off and Young Farmer Discussion Meet. 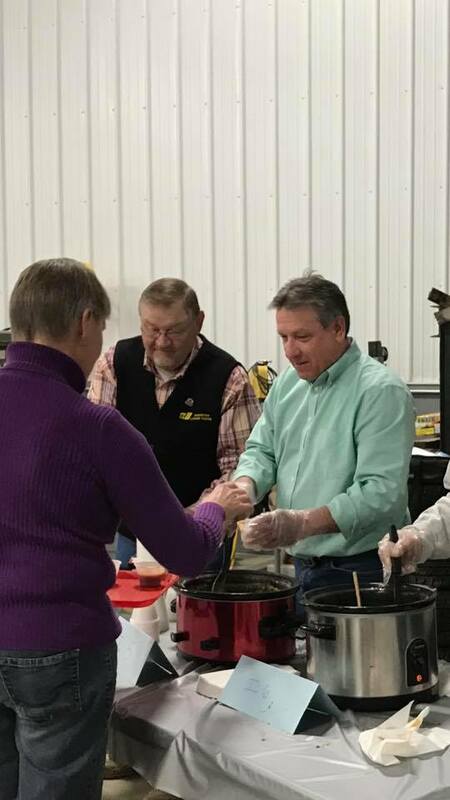 Nearly 100 people Enjoyed Great Chili and helped raise over $3200 for the Michigan Foundation for Agriculture!! 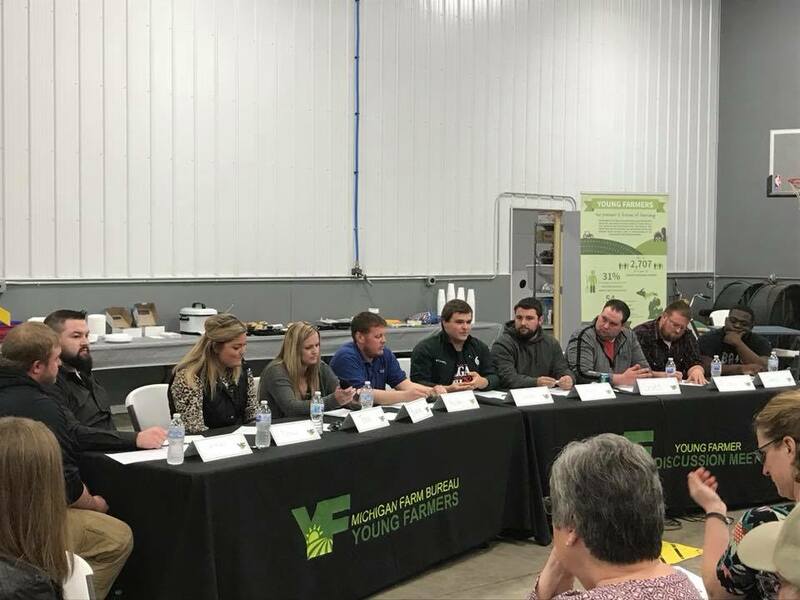 Twelve Young Farmers had a Lively Discussion around Ideas on how to better communicate the True Story of Our Industry. I was fortunate enough to win a division of the Cook-off, thank you for all that enjoyed the Chili. Thanks for everyone that helped with this event, plans are in the works for Chili Cook-off #3 for March of 2019!! 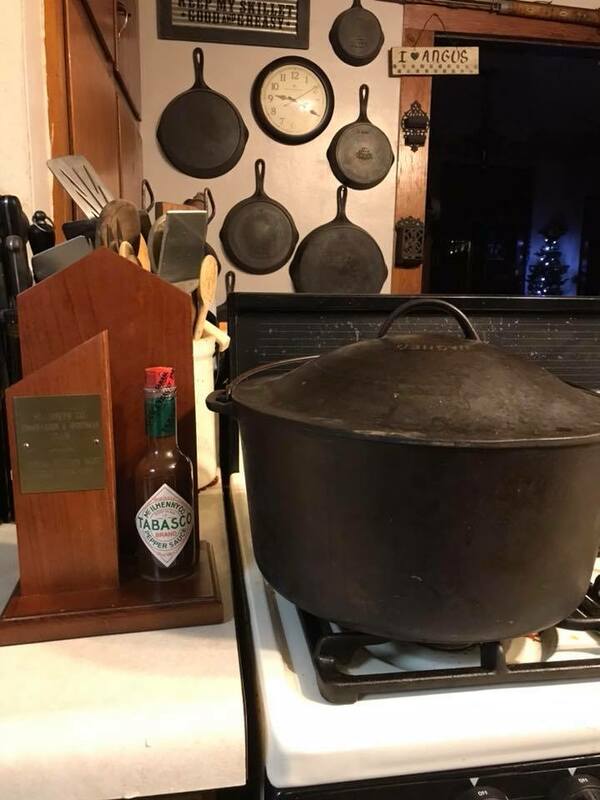 “Chili Cook Off ‘18” is in the books and the “Tabasco Trophy” came back to the House! 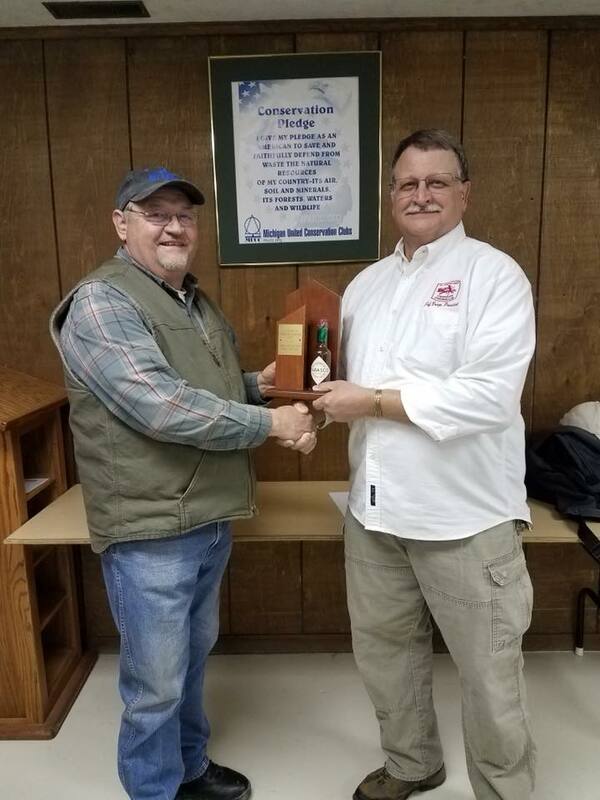 Very good chili entries, another enjoyable membership meeting at the Club!